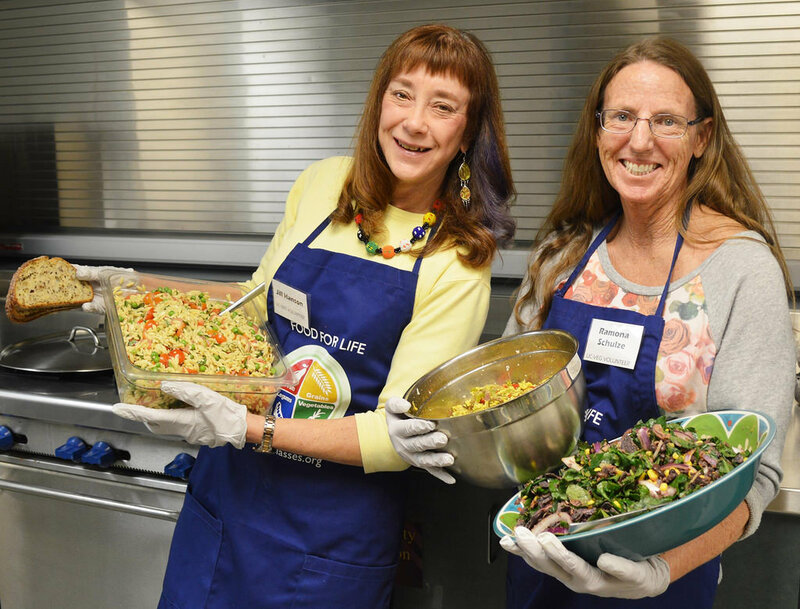 Plant-Based Parties & Potlucks are the place to be for family fun, delicious and nutritious plant-based food, and great community! Join us at the Next UCveg Potluck! Parties take place monthly throughout Douglas County. Please contact us to RSVP! A dish to share that has no meat, no eggs, or dairy (vegan). It can be a main dish, side dish, non-alcoholic beverage, salad, or dessert. If you’d like to come, but don’t feel so confident in your cooking skills, don’t let that hold you back! Let us know, and we can figure out another way that you can contribute and take part. Volunteer: If you’d like to help with creating a festive, all-inclusive atmosphere, please contact UC-VEG (umpquacommunityveg@gmail.com)! Volunteers are needed for setup and cleanup, decorations, greeting, tabling, A/V, transportation, picking up supplies, planning and coordination. All are welcome! Each Pure Plant-Based Party has its own theme. Pull out your festive attire (optional), start thinking about your next fantastic recipe (resources below), and who you’re going to bring along! Come celebrate healthy living with UC-VEG! 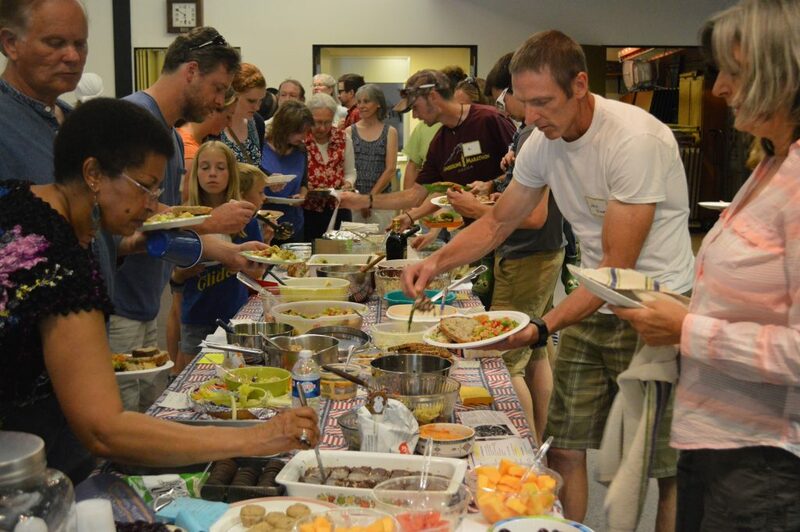 Contact us about the next Pure Potluck Party! Theme: Holiday – Ugly Sweaters are welcome!